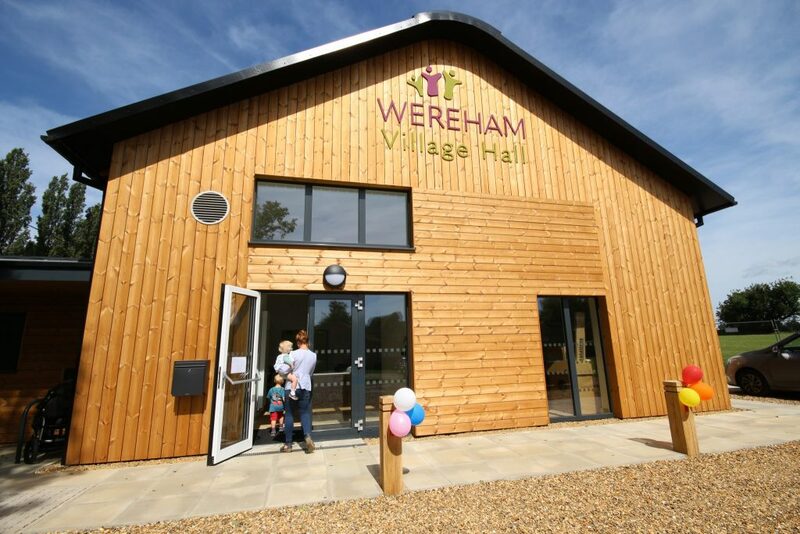 Welcome to the Wereham Village Hall charity, the UK’s 1st accredited Passivhaus Village Hall, serving Wereham and the surrounding communities. 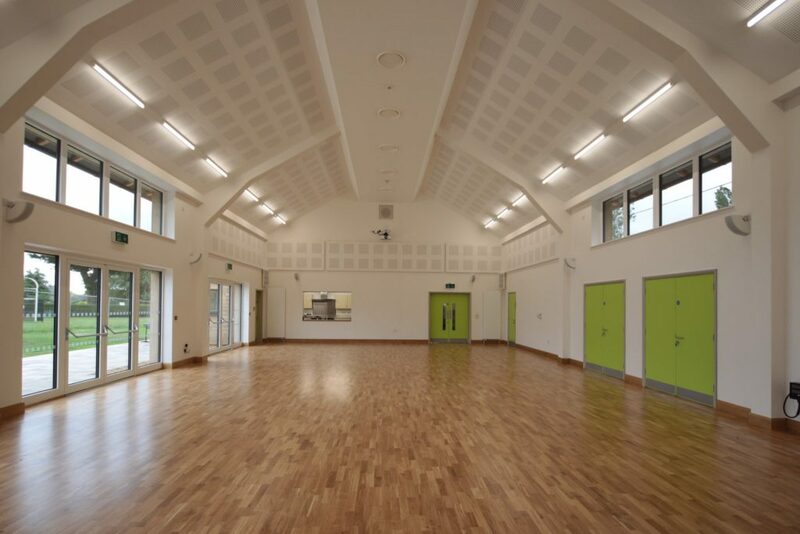 After 6 years of planning and fundraising, the new hall was launched during 2018 to enable the charity to offer fantastic new facilities for all existing community groups, private users and to enable the charity to launch a new programme of activities delivered in response to community consultation. 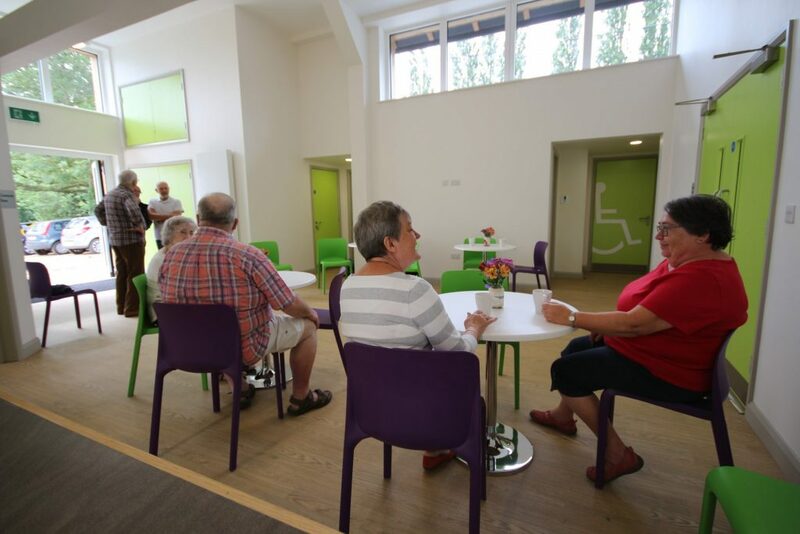 As a community hub the new hall provides facilities, services, activities and socialising space for people of all ages, abilities and backgrounds. Many local organisations and community groups meet at the village hall for socialising, life-long learning, physical activities and more. We host events for all ages from mat bowls to youth club. Local residents, community groups or businesses can book the main hall, community room, meeting room or village hall in its entirety. Depending on the nature of the event many bookings can be made and paid for online. Local businesses are welcome to drop-in and hot-desk in the foyer. 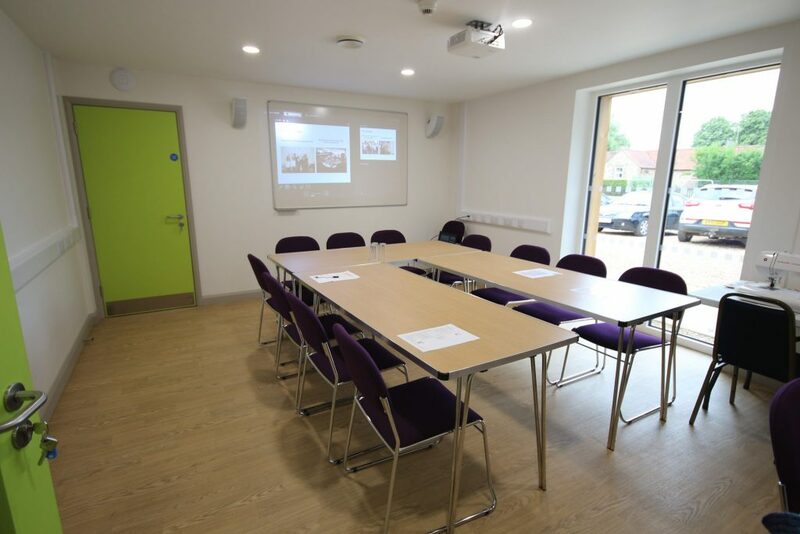 The community room can support several hot-deskers or a group training session, the meeting room is suitable for interviewing or office space, and the small multi-use room can be hired for private use too. This month bonus ball winner is Angela Goddon congratulations. Creative Writing Group are you interested? This Monday 25th of March we are launching our new Community cafe from 10am to 3pm, come along and support us.